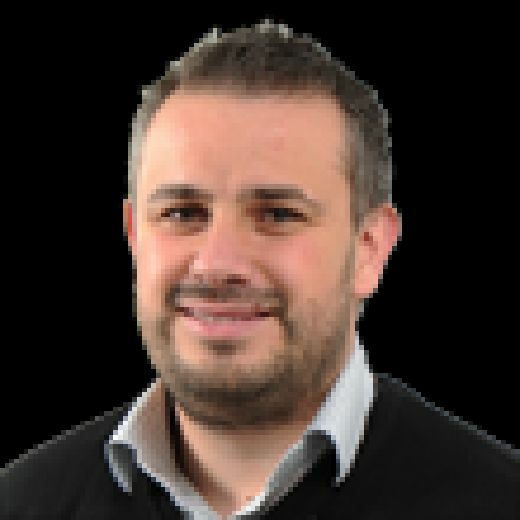 Chris Froome is expected to headline a squad that will be making its bow as Team INEOS following last week’s takeover of Team Sky, the British outfit that has won six of the last seven Tours de France. Chris Froome, is heading back to Yorkshire (Picture: Bruce Rollinson). INEOS will be joined by fellow UCI WorldTour outfits CCC Team - formerly BMC Racing for whom defending Tour de Yorkshire champion Greg van Avermaet rides – Team Dimension Data and Team Katusha Alpecin. 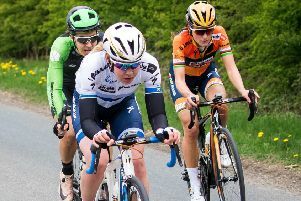 The Asda Tour de Yorkshire Women’s Race, which takes place on 3-4 May, reads like a who’s who of elite cycling talent with 14 out of the top 15 ranked teams in the world announced on the start list. Among them are Lizzie Deignan’s Trek-Segafredo squad, Boels Dolmans Cycling Team and race debutants Mitchelton Scott. Teams want to compete at the Tour de Yorkshire because they know they will be guaranteed massive crowds, exciting racing and an electric atmosphere. The race begins in Doncaster on Thursday, May 2, and finishes with the Yorkshire Classic stage from Halifax to Leeds on Sunday, May 5.